Jennifer Parker has invested more than twenty years in the hospitality industry. She is the founder of Impact Brands, where she transforms the sales efforts for clients by overhauling their marketing, off-premise, and sales strategies to produce healthier bottom lines. 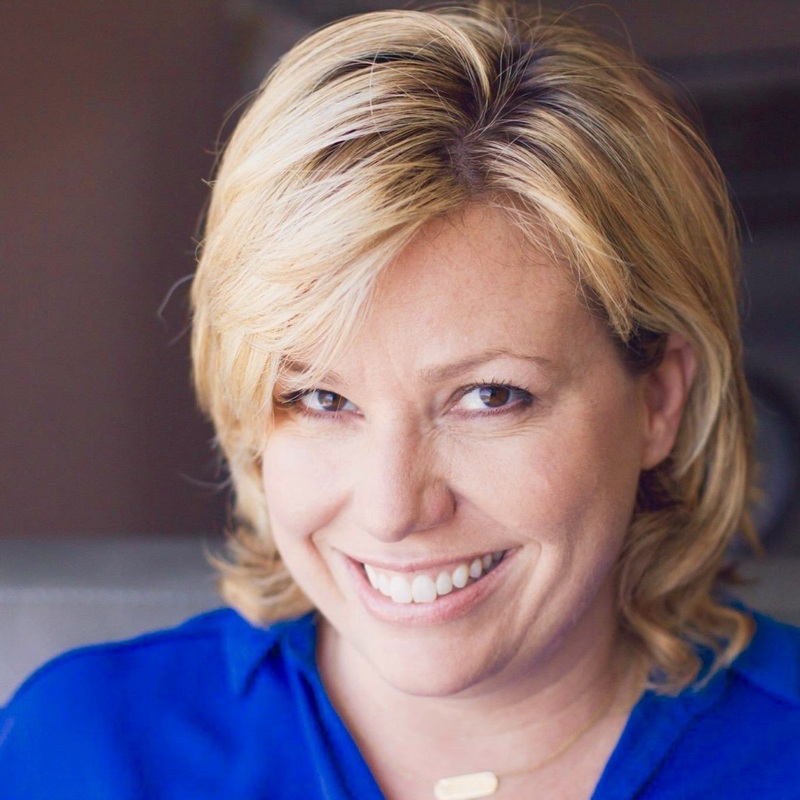 Jennifer led the incredibly successful catering growth initiative for Zoes Kitchen, building, training and leading a national sales team that increased revenue from $10 million to $49 million within three years. Prior to launching Impact Brands, she led marketing and catering for international brand, Jamba Juice. A highly regarded sales expert, Jennifer has used her knowledge of off-premise catering, third- party delivery, marketing and training to impact small companies to multi-million-dollar corporations, private, franchise and publicly-traded.